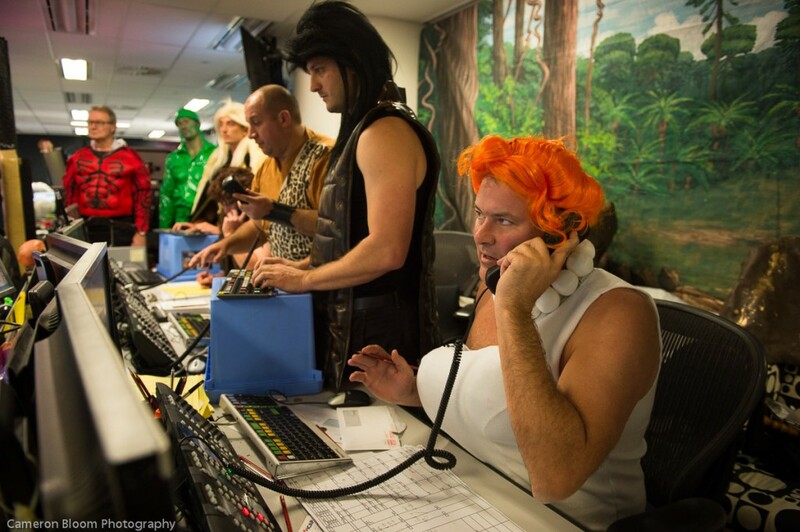 Each year the ICAP offices around the world dedicate a full day of trading to charity. 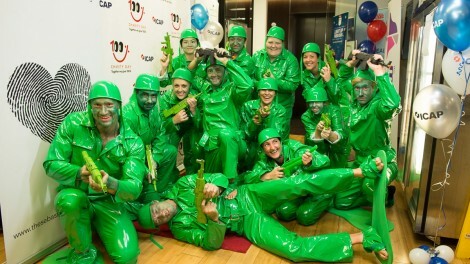 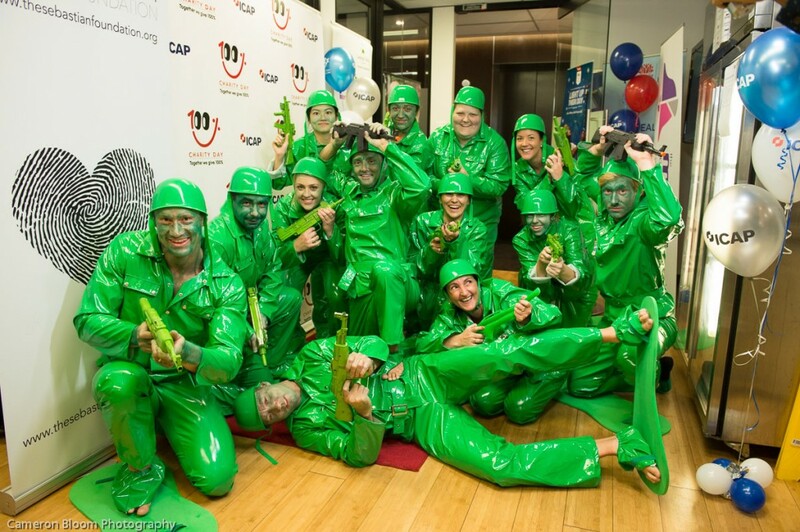 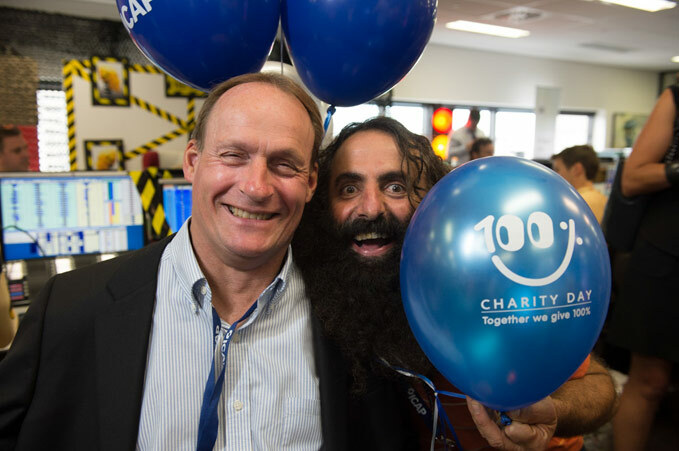 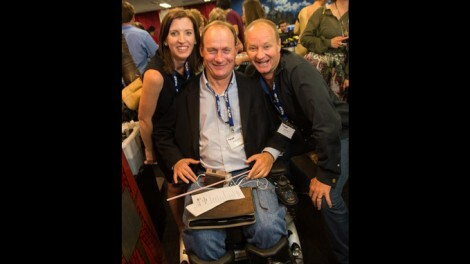 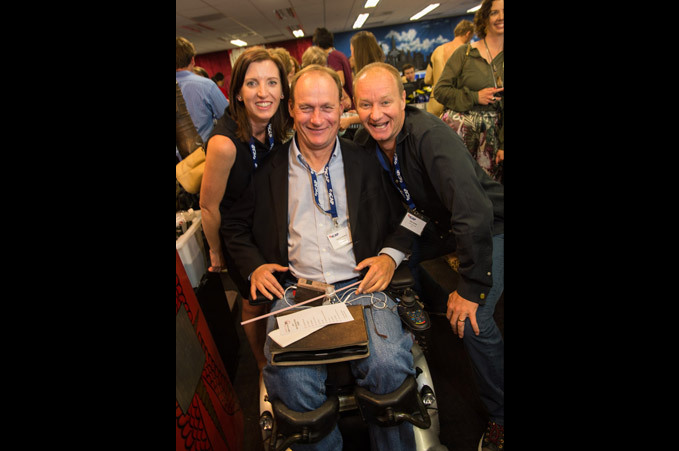 Since its inception, 21 years ago, ICAP Charity Day has raised over a staggering A$200 million! 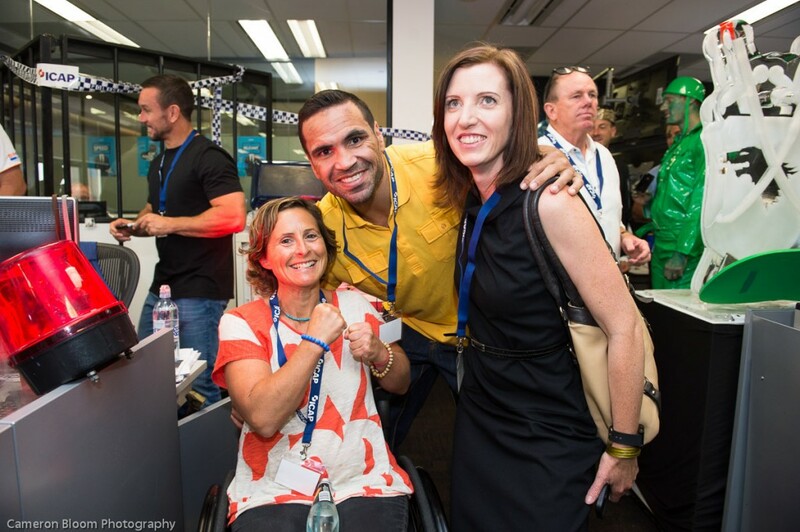 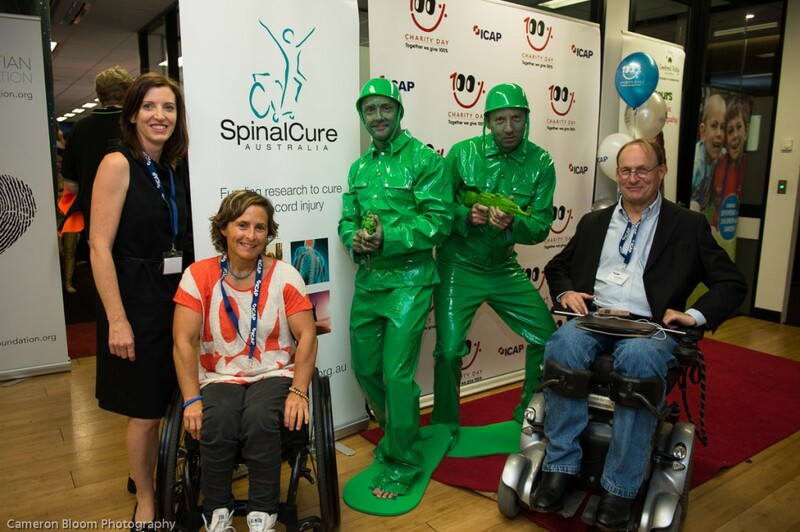 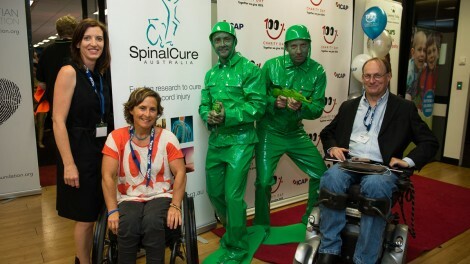 SpinalCure is honoured to have been included in the role of beneficiaries for the 2013 Charity Day on 4th December. 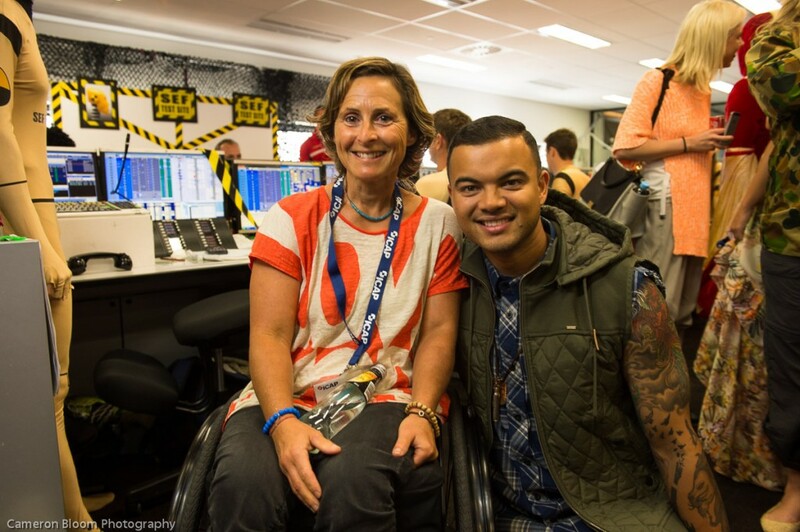 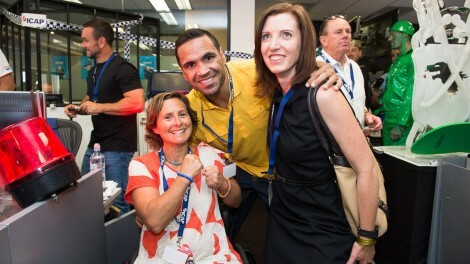 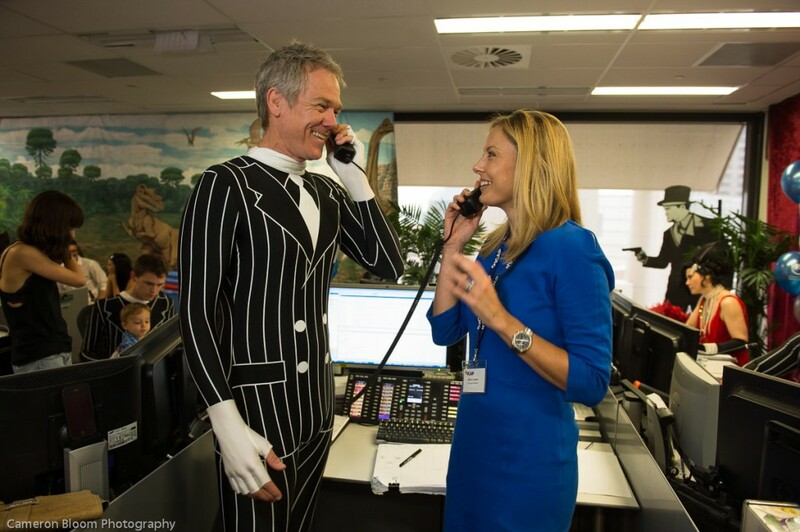 Arriving at the ICAP office in Sydney brought an instant grin to ones face… a smile that stayed firmly in place for the entire day! 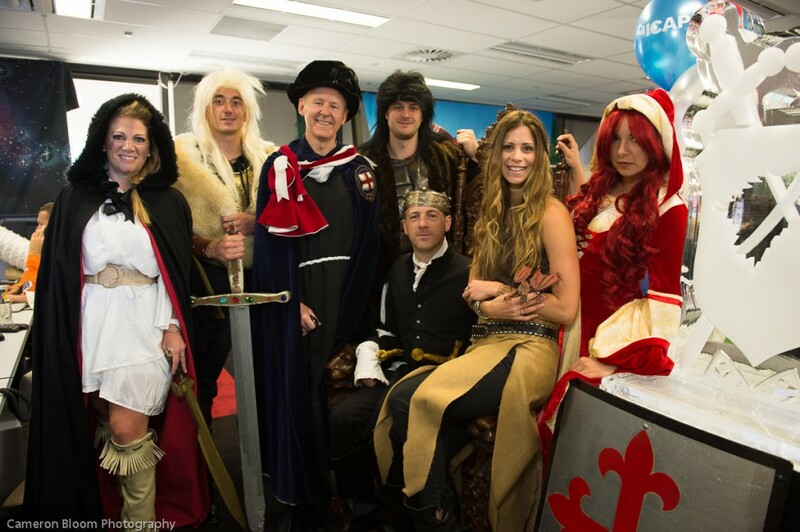 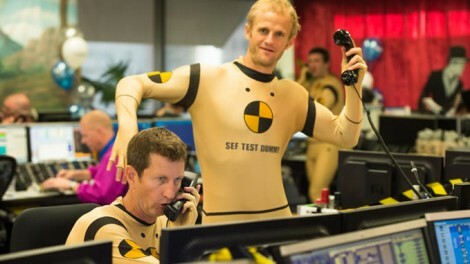 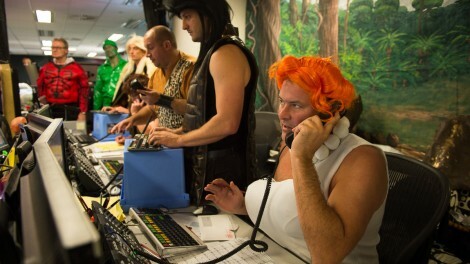 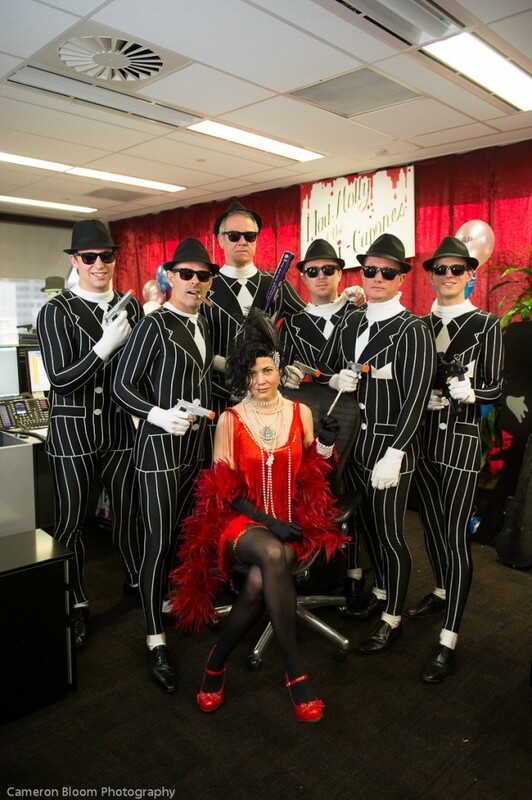 Each trading team, dealing with such things as interest rates or currency trades, chooses a fancy dress theme for the day which they follow through to the decoration of their section of the office. 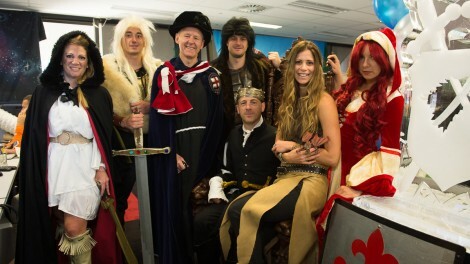 So on entering the bustle of the office you are accosted by green toy soldiers, crash dummies and characters from the likes of the Flintstones and Game of Thrones! 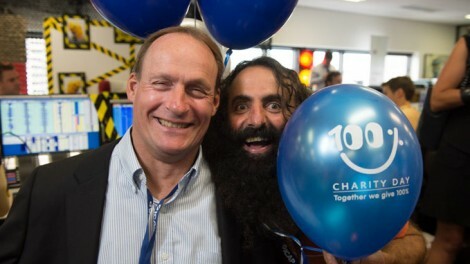 Ambassadors for charities involved actually man the phones, enabling trades valued in the tens and hundreds of millions! In February, SpinalCure’s Duncan Wallace and Merilyn Bullen, along with SpinalCure supporters Cameron and Sam Bloom, visited ICAP’s offices again and were presented with a giant cheque for the huge sum of $30,000! 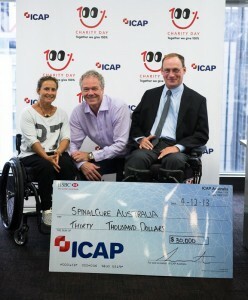 Thank you ICAP for taking us one step closer to the cure! 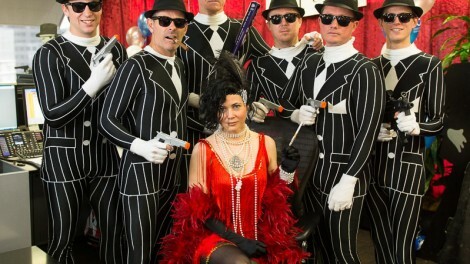 Photos by Cameron Bloom Photography. 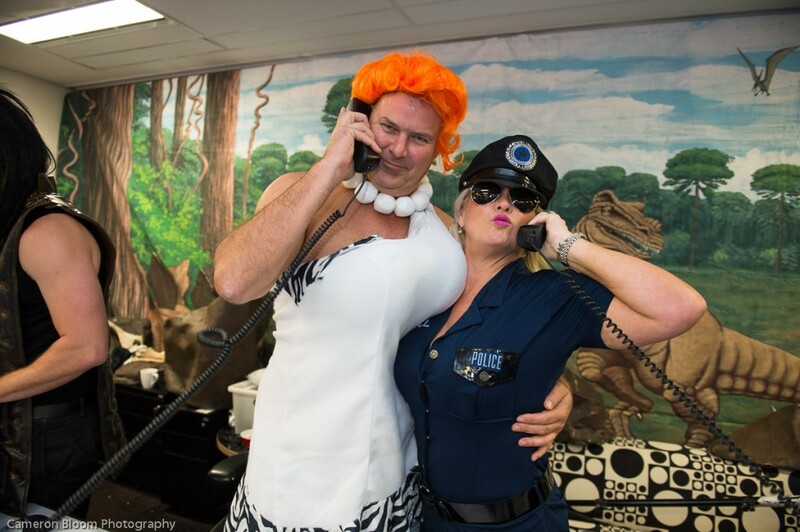 View more here.